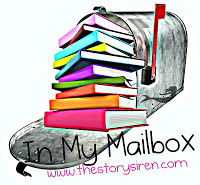 Won from I Am A Reader Not a Writer. Life went along simply, if not rather monotonously, for Breck McCall. Her job was satisfying, she had true friends. But she felt empty . . . as if part of her soul was detached and lost to her. She longed for something . . . something which seemed to be missing. Yet, there were moments when Breck felt she might almost touch something wonderful. 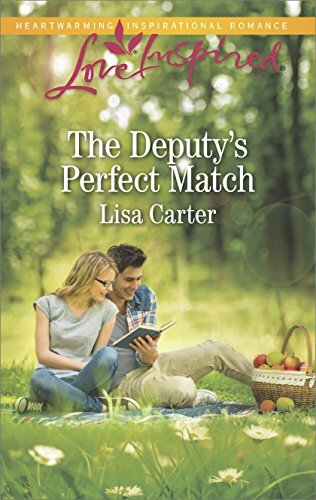 And most of those moments came while in the presence of her handsome, yet seemingly haunted boss . . . Reese Thatcher. These are both new to me. Enjoy your new reads! 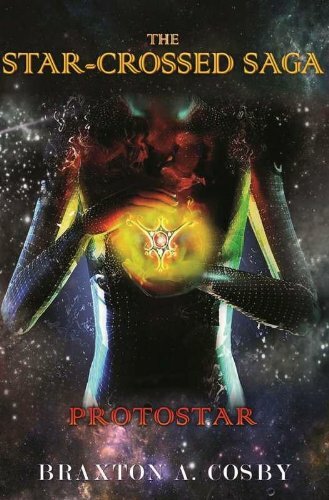 I really like the cover for Protostar. Very cool. 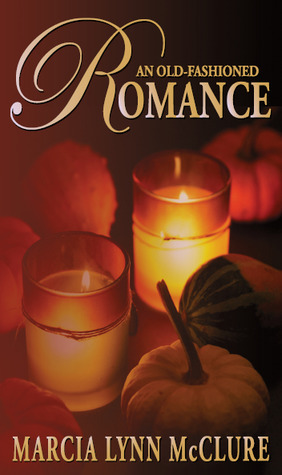 And An Old Fashioned Romance sounds good. An Old Fashioned Romance looks good. Enjoy. These are both new to me but sound awesome 🙂 Great haul! Both of these are new to me. They sounds pretty good!